Located on the South East Bali Serangan harbor South Bali has become one of the public port for boat transfers or cruise boat. This port looks much private and has not so busy compared to other ports, stay close to Sanur Beach Port Serangan is another choice besides Sanur if you want to get the boat to Lombok, boat to Gili Air and Fast boat to Gili Trawangan. Just about hundred meters from the port on the south side you will see the Dolphin captivity, in the morning they sometimes come up, this is one of the attractiveness you will see on the way to Gili Islands or Lombok. Accommodations are not really seen here, so you almost have no idea if you expected to stay here while you want to catch the boat in the morning to Gili Islands and Lombok. Some restaurants are here serving local foods and western, the most serving is breakfast for the guests which is checking in for the boat transfers. 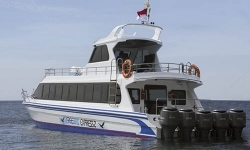 There are three boat operators offer the daily trip to Gili Trawangan, Gili Air, and Lombok in the morning from Serangan Port at 08.00 to 09.00 AM. Blue Water Express, Gili Getaway, and Marina Srikandi. They offer only once a day and return here in the noon. So when you decide to take a boat from Serangan Port you will have no more choice for the trip from Serangan, you have to be quick to get the tickets or make a booking if you expected to leave from Serangan. 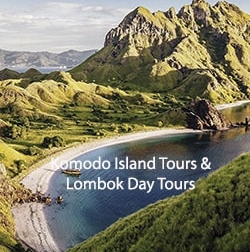 The travel time from Serangan to Gili Islands or Lombok is about 2 ½ to 3 hours on the sea, depending on the sea condition at that time. 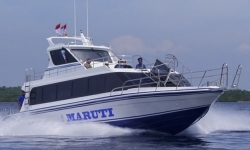 The boat operators offer free hotel transfers to or from some specific areas on Bali like Kuta, Legian, Seminyak, Nusa Dua, Jimbaran, this is much close compare to Padang Bai. So if you stay at Kuta or Legian, we recommend you to buy the ticket for the above fast boats. 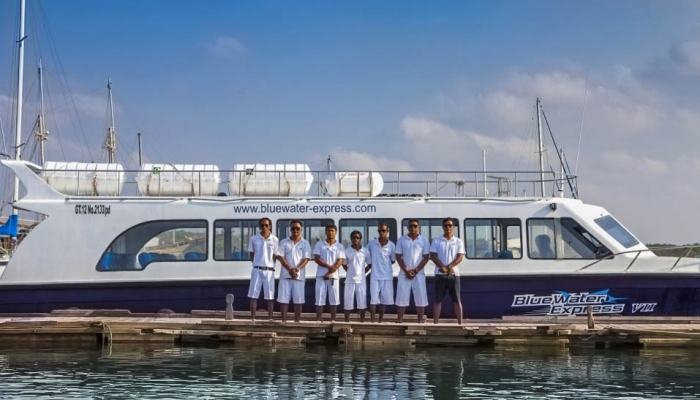 make sure you will have a space on the boat, due to the peak season the boat operator are most fully book. 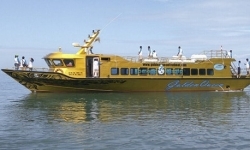 Gilibestdeal.com always offer the special price for Gili fast boat tickets from Serangan to Gili Islands and Lombok. So make sure you are booking the tickets for a fast boat and pay at the best price at the great fast boat service. 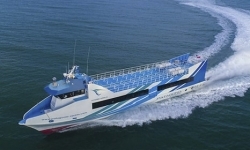 So book the ticket for the fast boat from Serangan to Gili Trawangan, the boat from Serangan to Lombok and fast boat from Serangan to Gili Air, make sure you have read Term and condition before decide to pay your tickets, this very important for your great travel from Serangan to Gili Islands and Lombok.